Happy Hamby Campers: Dingo Fence! 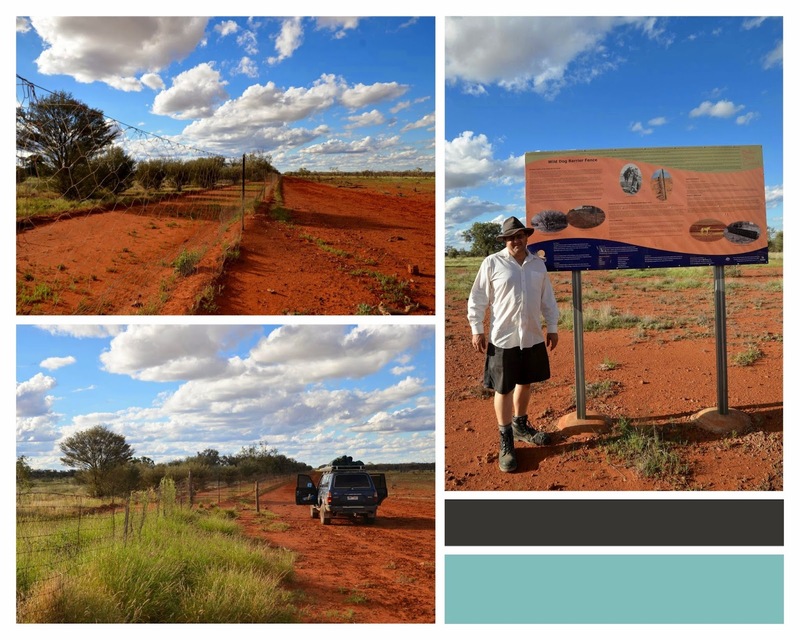 I expect it is an indication of how keen we were to be heading out to adventure, that we missed seeing the dingo fence on our way to Innamincka. I vaguely remember seeing the sign and wondering what it said but didn't think to stop the car! On the way back to Thargomindah, we crossed the cattle grid and then turned around, so we could get out and wander along for a look. There are a number of cattle grids along the road. 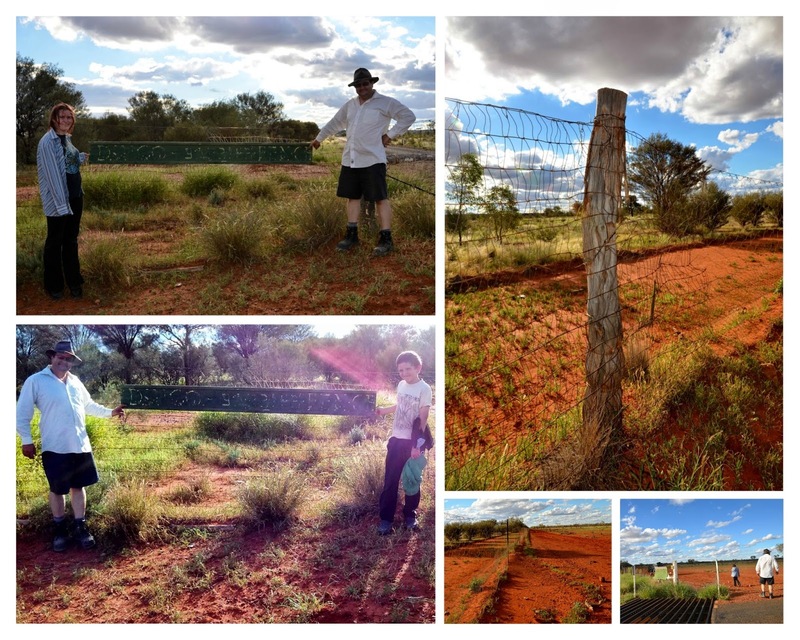 The dingo fence is at least twice as high as normal stock fences and has full mesh rather than single-strand wire.